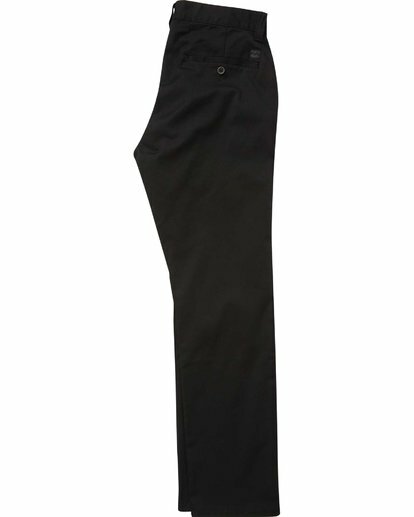 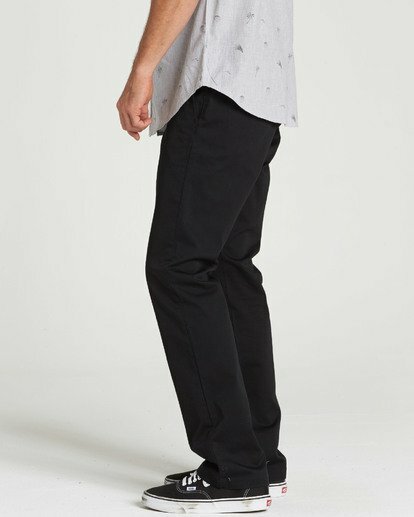 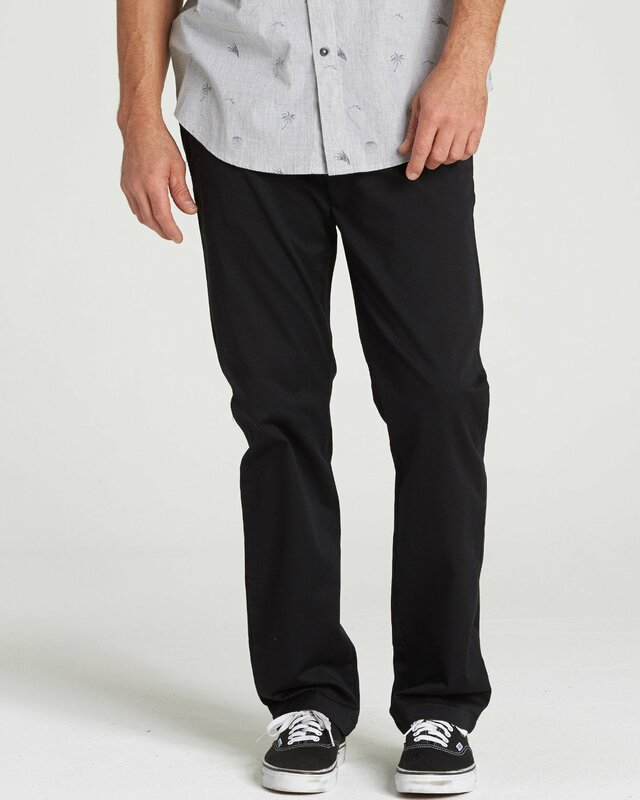 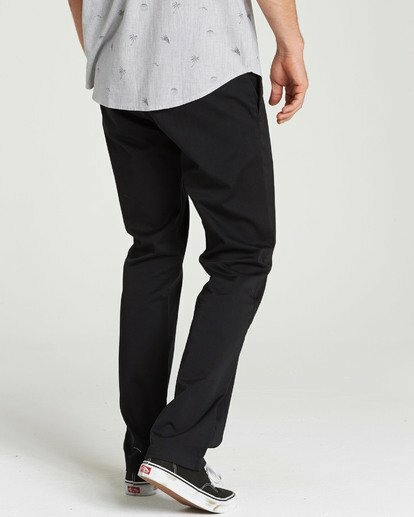 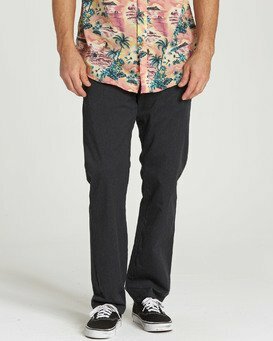 The fundamental Carter chino has stepped it up when it comes to function. The classic workwear chino has climbed the ladder with the addition of a stretch weave, adding active function to your everyday kit. 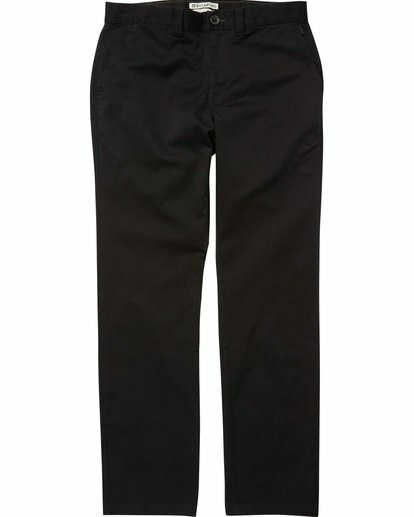 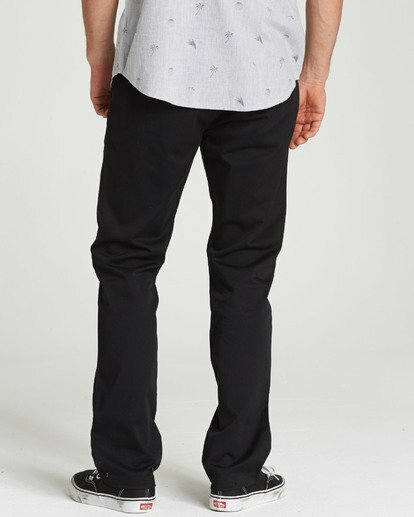 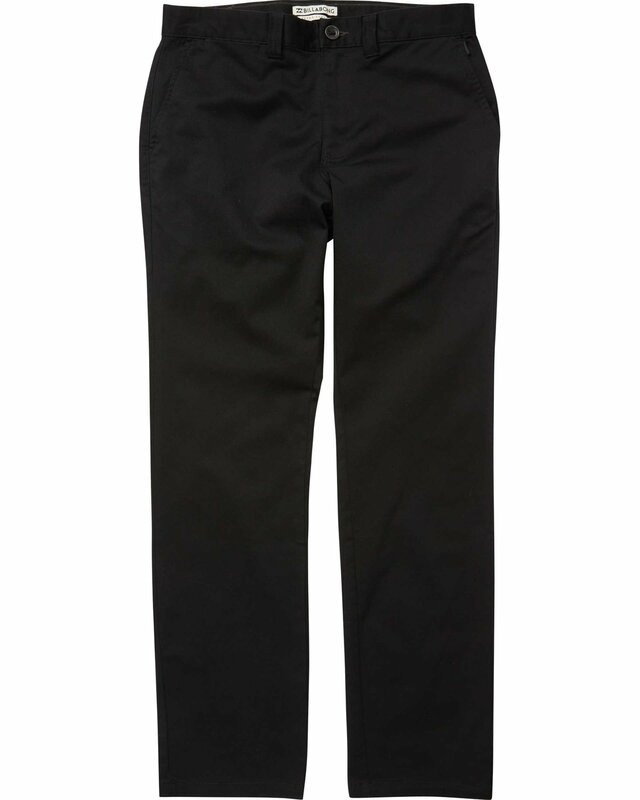 This clean workwear pant features utilitarian design and minimal branding.